Leawood, Kansas (May 2, 2017) – The unofficial summer moviegoing season kicks off this weekend at AMC Theatres® with the debut of GUARDIANS OF THE GALAXY: VOL. 2 at 7 p.m. Thursday, May 4. Prior to one of the biggest anticipated openings of the year, AMC is hosting a Guardians of the Galaxy double feature, with the original GUARDIANS OF THE GALAXY beginning at 4:30 p.m. Guests can get more information, and purchase tickets, by visiting amctheatres.com/guardians. SUMMER MOVIEGOING AT AMC MEANS . . . EIGHT MILLION POUNDS OF POPCORN: Moviegoers show up hungry during the summer, as AMC anticipates its guests snacking on more than 8,000,000 pounds of its delicious popcorn during the moviegoing season. Also new this summer is AMC Feature Fare, a widely expanded menu of options, including gourmet popcorn, which rolls out to all AMC-branded locations throughout the summer months. HOT DOGS FOR (HUNDREDS OF) MILES: AMC anticipates guests ordering enough hot dogs to cover approximately 250 miles, if lined up end to end. That line of hot dogs would stretch from Hollywood to the Hoover Dam. A LITER OF COLA? TRY 30 MILLION LITERS: With its popular Coca-Cola Freestyle machines available at nearly every AMC, AMC CLASSIC and AMC DINE-IN location, moviegoers at AMC are expected to consume approximately 1 billion ounces (about 30 million liters) of their favorite beverage this summer. With more than 120 different options at the Freestyle, there are no limits on what that favorite beverage might be. A BANANA HAMMOCK? : At AMC’s more than 240 locations with an adult beverage concept, guests who are at least 21 with an ID can enjoy a drink inspired by their favorite summer movie. Upcoming drinks include our Awesome Mix, which debuts this week; the Banana Hammock, which debuts the opening week of BAYWATCH (opens May 25); The Gauntlet, which debuts the opening week of WONDER WOMAN (June 2); as well as a drink and Party Ball cup inspired by ROUGH NIGHT (June 16). As each drink rolls out, details about that drink can be found here: amctheatres.com/drink-specials. 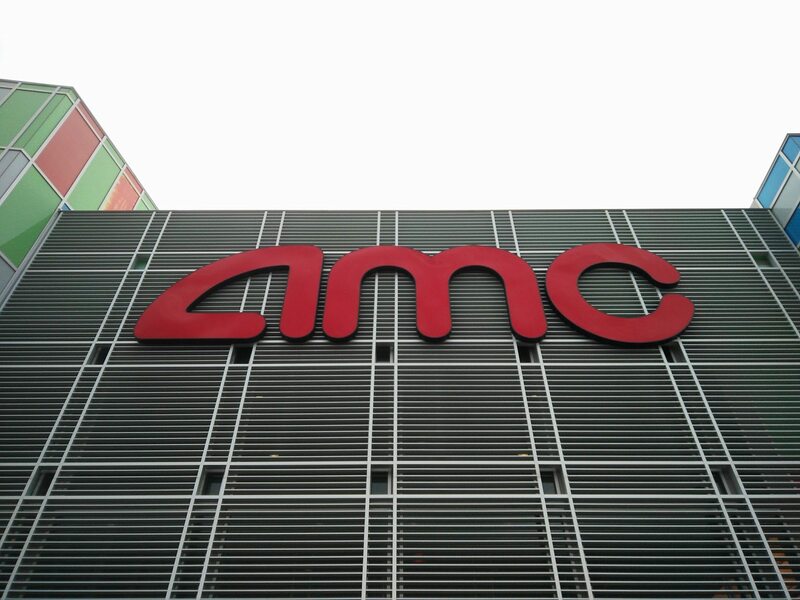 350,000 HOURS OF PREMIUM ENTERTAINMENT: With more IMAX locations than anyone in North America, and more than 70 Dolby Cinema at AMC locations nationwide, AMC moviegoers can choose from approximately 350,000 hours of this summer’s hottest blockbusters in a premium experience at AMC. And they can start this weekend, with the debut of GUARDIANS OF THE GALAXY: VOL. 2. To find their nearest locations and purchase tickets to upcoming summer flicks, moviegoers can check out www.amctheatres.com.